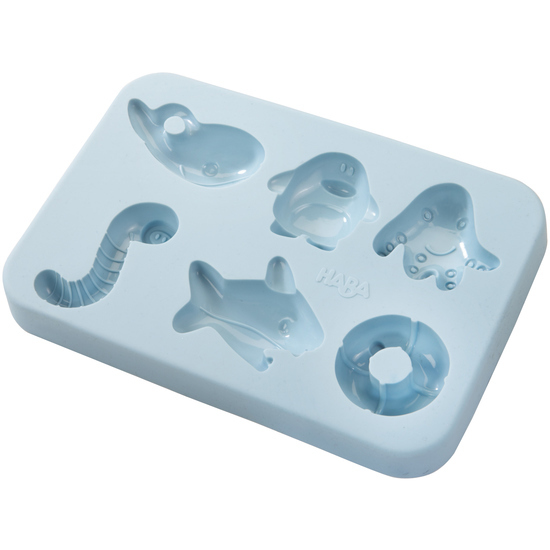 Fantastic for every children’s party: self-made ice cubes! Whether they are prepared with the favorite fruit juice or a freshly made sherbet … the ice cubes are quickly conjured up, look amazing and turn every drink into a cool cocktail. The accompanying brochure contains three simple, child-oriented recipes that can easily be put into practice. Being busy in the kitchen together boosts your child's self-confidence and fosters his understanding of the use and taste of fresh ingredients.